Watch this space. The highly intriguing ALL NEW HONDA AMAZE has arrived. 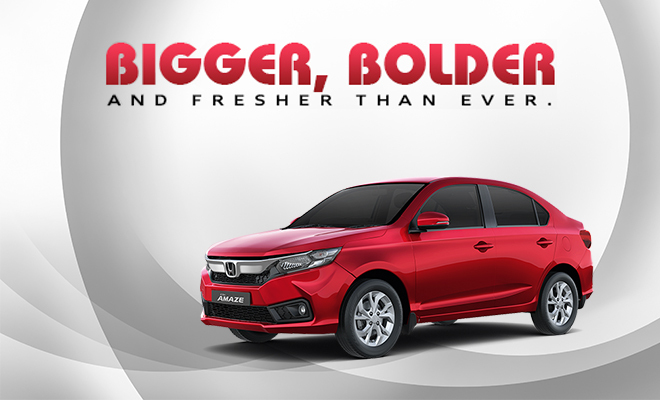 Step into a real showstopper, with the all-new Honda Amaze featuring more space, improved comfort, the latest technology and charming good looks. 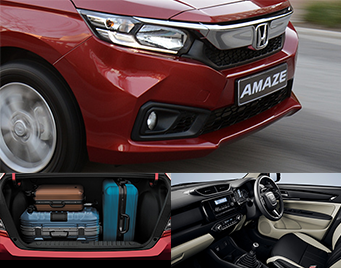 Be the first to experience the Amaze at Honda Cape Town and Honda Canal Walk! Join the Test Drive Weekend as we welcome the latest addition to the Honda range!